Tastefully updated with an efficient layout maximizing every inch. Central location! 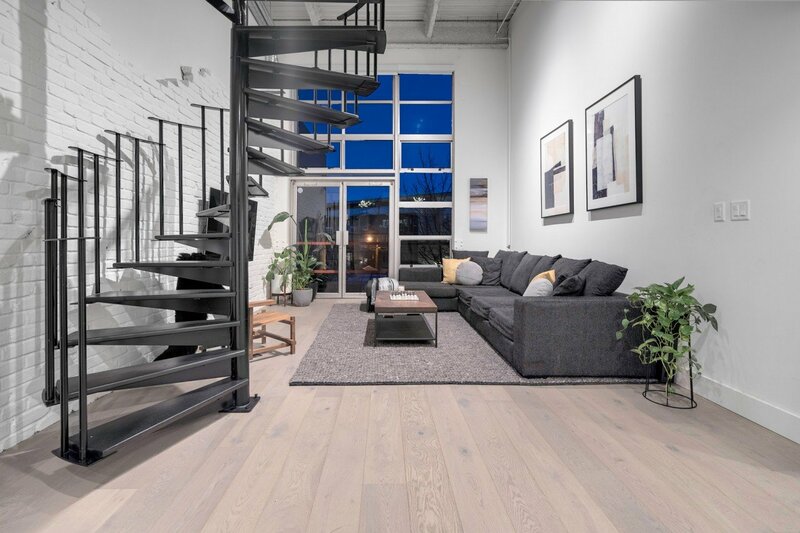 Stunning contemporary architecture and design accentuate the visual impact of this custom renovated loft. This stunning renovated Cape Cod style home offers 5 bedrooms, 4 bathrooms and a full basement and 3,647 sqft of living space. 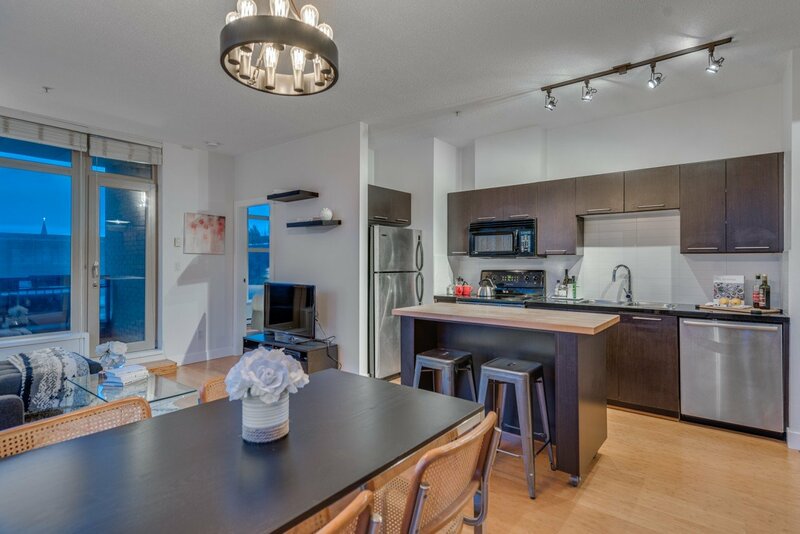 The functional layout blends the cozy living room into the bright, refined kitchen and nook area. The backyard opens into a flagstone patio, fire pit and hot tub, perfect for outdoor entertaining. 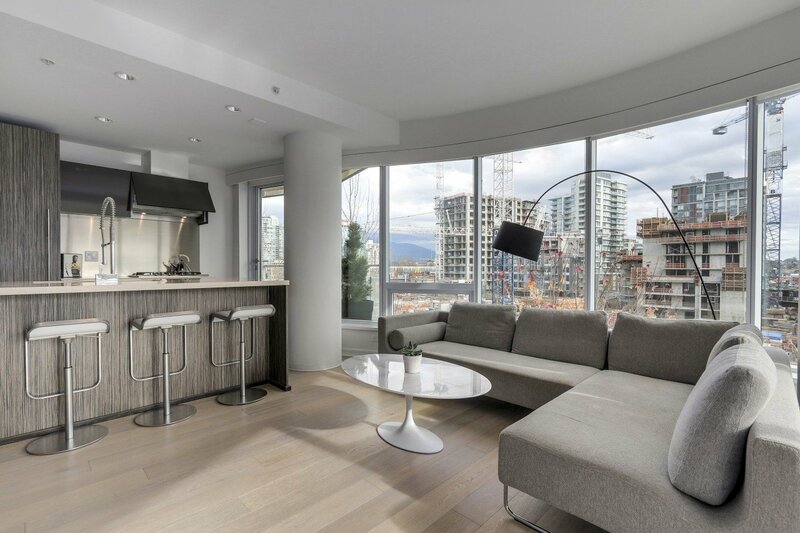 This amazing suite is in the heart of Vancouver. With a city view from the patio you can enjoy the atmosphere of the city! 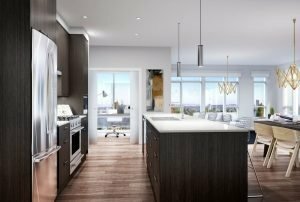 Inside the home, you’ll be equipped with stainless steel appliances, a kitchen bar, hardwood floors, large windows, and a separate den to use as an office space or additional storage. 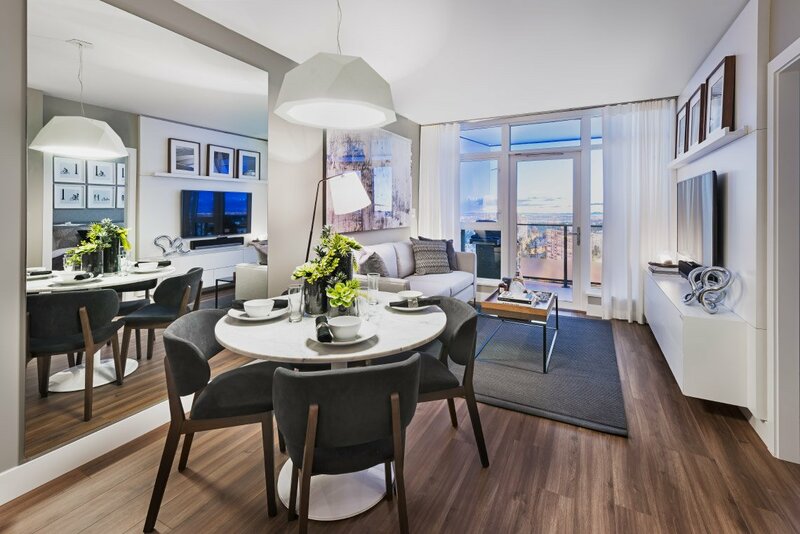 Inspired downtown living surrounded by the natural beauty of Vancouver’s parks and ocean with world-class shopping and dining at your doorstep. 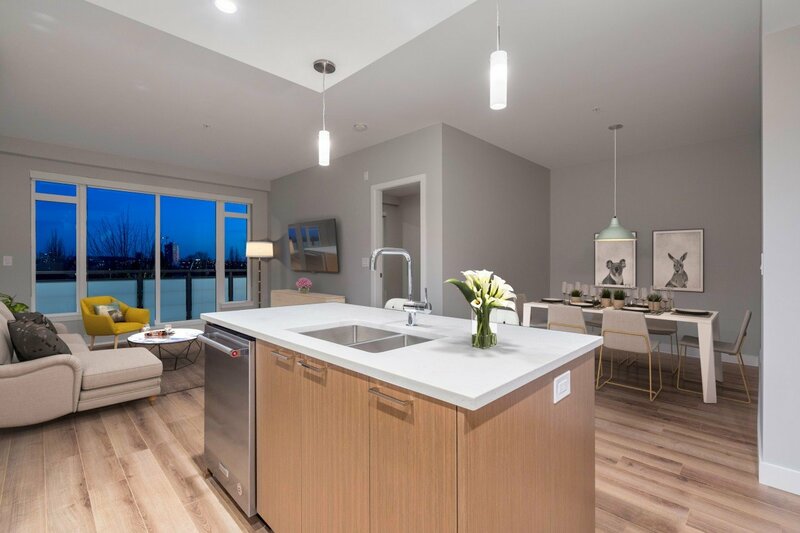 The Modena is an amazing new building in the heart of Burnaby Heights. 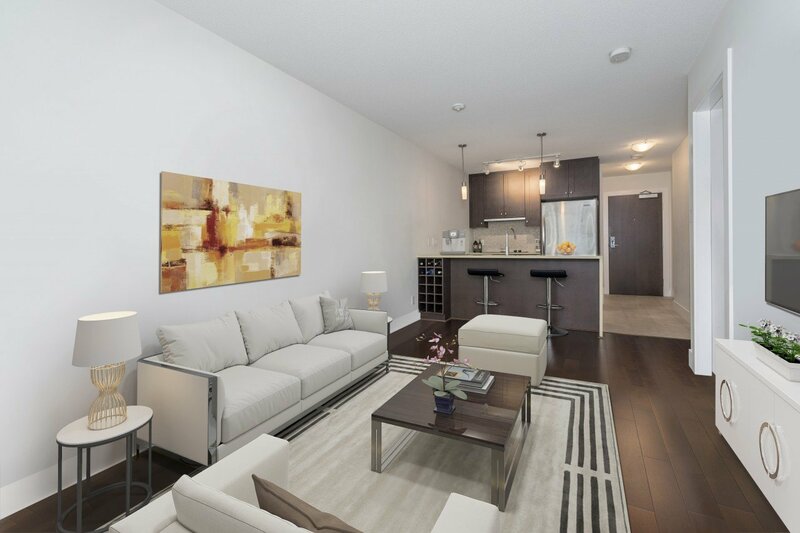 Get ready to entertain guests or relax in your own urban paradise. 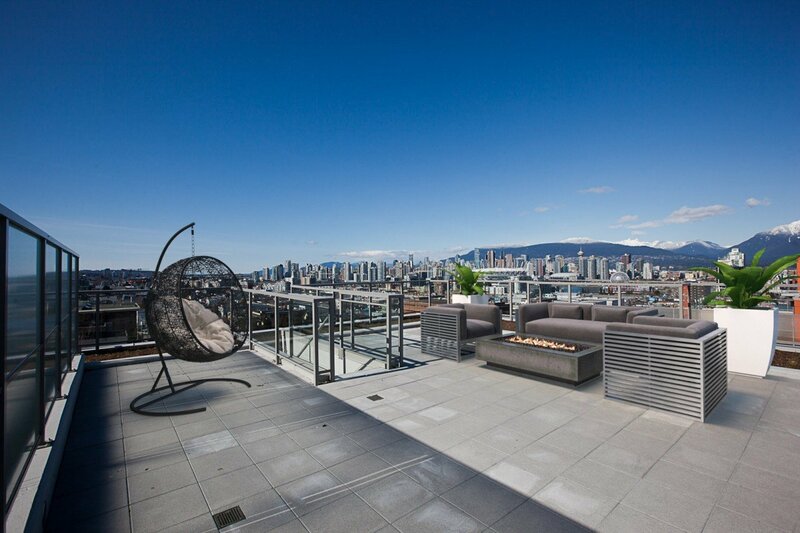 This Penthouse offers one of the best spacious patios in the city equipped with spectacular views! 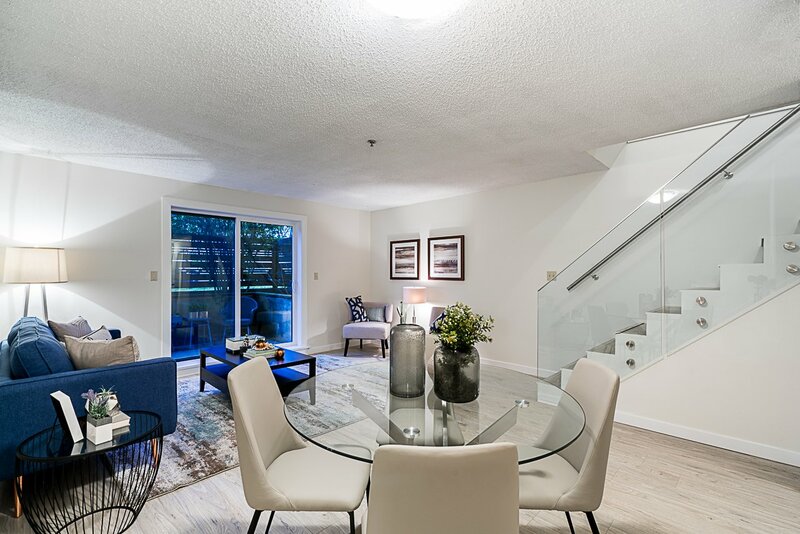 As a Realtor for over a decade in Vancouver Leo prides himself on a honed blend of experience, social media savvy & a technological skill-set made for Real Estate. With a BBA from BCIT Leo began selling pre-construction condos in Vancouver in 2006. After developing many skill sets he quickly realized his passion for client services in Real Estate. A dedication that has led to a 24/7 availability and one of Googles most recommended Realtors. Need proof? See what past and current clients have to say about Leo on Google. 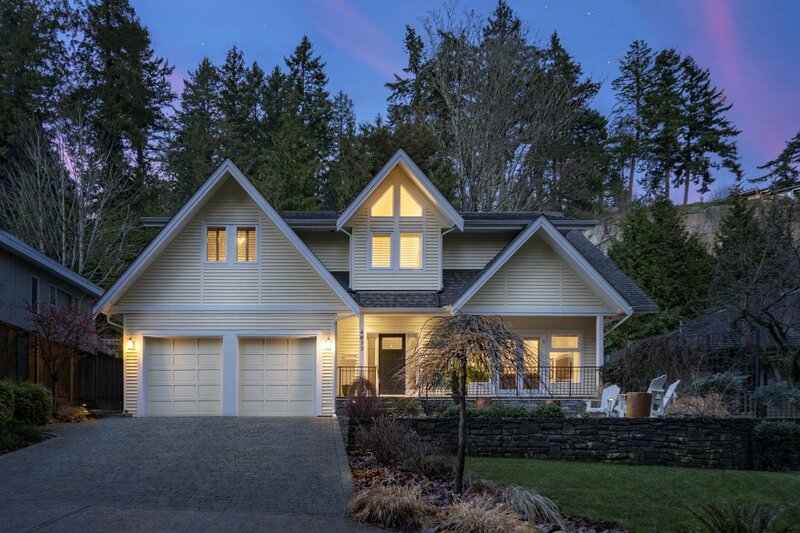 Receive your free pricing analysis and marketing strategy to see how your Top Vancouver Realtor can market your home. Leo has been active in the Vancouver media sharing tons of Vancouver Real Estate insights over the years. 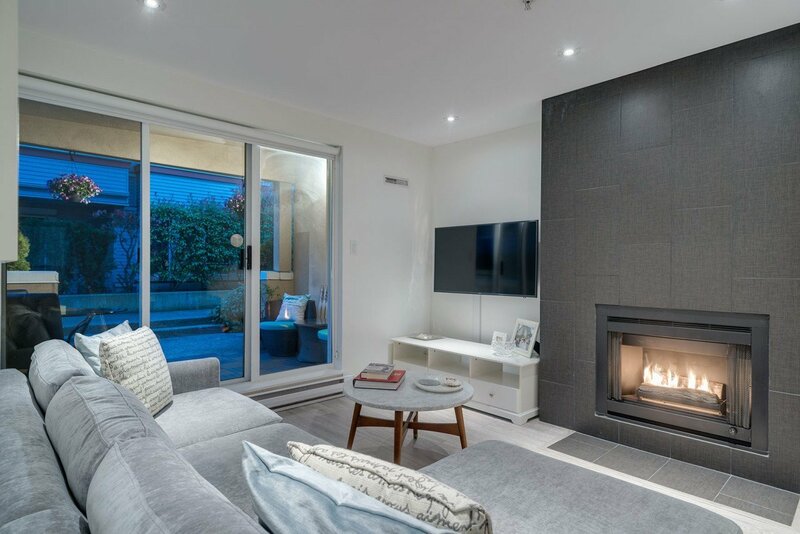 As a regular Vancouver Real Estate expert on local TV Leo has shared many tips and advice as one of Vancouver’s Top Realtors. Watch more videos of your Vancouver Realtor Leo Wilk in the media. Buying a home or investment? 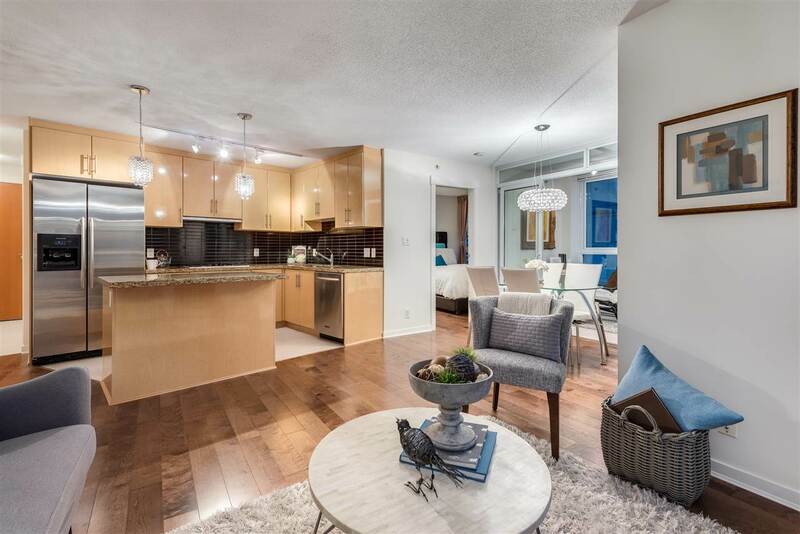 See how Leo’s expertise in Vancouver Real Estate can help!